Matt Thompson, Matt Pesh, Jesus Jones, Pete Walsh, Mack Mechanic, Mark Zeidler and Hooty 256. Anyway I figured I would update this now as you might actually read it which didnt seem to happen in the Soapbox mod. Easy on the throttle, If out of control wait until all 4 wheels are on the floor before you think about accelerating, Be smooth, Give yourself plenty of room, Get caught up on the track sides or others around you and your going to roll, fly and more than likely have a big one. I have also added a few things to hopefully help you out. These include extra weight for more stability, about 10 different types of clutches so its not such an animal when you hit full throttle, Oh by the way I play this mod using a similar gamepad to a ps2 pad. This mod will be forced spectator view racing game. Therefore dont even think about asking for a cockpit view. I am doing what I can to make sure you guys cant alter the view in all the tracks as I want this radio control racing, not racing. Warning this mod is bloody hard!! Far from impossible but it certainly wont be pick up and play. Thank you for reading if your still reading!!! NOTE: Radio Control Racing is part of the Series. 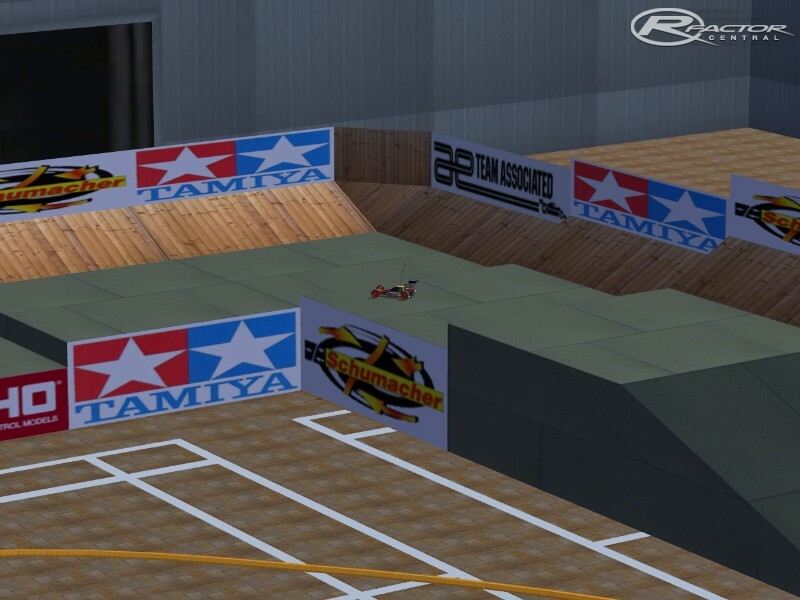 There are currently no setups for Radio Control Racing. Add a Setup. 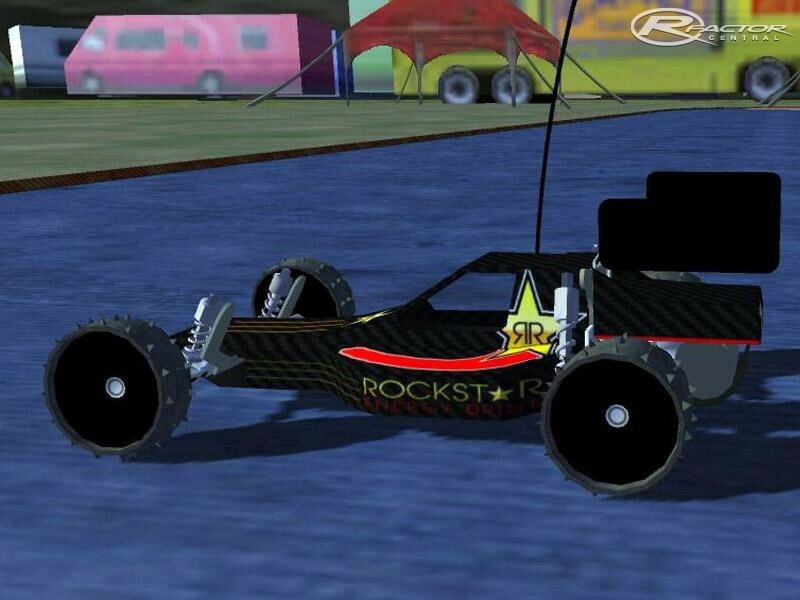 There are currently no car skins available for Radio Control Racing. If you are a painter you can share skins for this mod via the Car Skins area. Visit the Spray Booth for painting tips & tricks. Almost all mods can be found there, it's a FTP website for rFactor and all other SimBin games like GTR2 and GTL. Any chance to get this mod? Can`t find any link. When clicking on the link, All that happens is it ask's for a login when you're logged in anyway! Why????? There's only one thing about these mod that is really hard, and that is to stop playing it. Only issue, there's no set pacecar, so everytime I do a weekend the loading screen freezes, I return to desktop with a error that the pacecar file can't be opened. Then I get back to the race, with a strange gray pacecar.